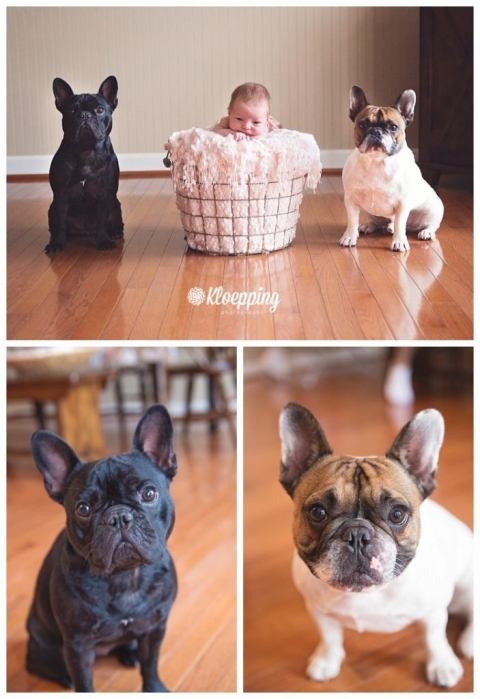 Being a newborn photographer is so much fun! Have I said that before? Because it really really it! Sure, it’s exhausting and sweaty (we keep the room so very warm) but getting to snuggle a fresh to this world squishy little being is heaven. Little Miss R was a star and a half! She slept like a dream and let me do pretty much anything I wanted. In fact, we were done with her session in record time with all the beanbag shots!! From there we moved on to family shots before calling it a day. I love love love family shots in their galleries. Nice snuggly photos of mom and dad in their own little world with their new one. Often times those first few weeks are so blurry from lack of sleep that the last thing you want is to be in a photograph. But it’s so important. The images bring back all the feelings of those first few blissful (yet sleepless) days. I think R’s mom and dad look amazing! You’d never know they had a newborn! During our pre-consult I always like to ask if there are any must have shots. Her momma mentioned the puppy dogs and that they’d love to have a shot with her and the dogs. Anyone who has tried to wrangle a dog knows that getting everyone looking at the same time is quite a challenge. I’ve got a few tricks but I’ll admit that this is a composite image. I can’t compromise the safety of the baby so we did one with the pups and an empty basket and then one with just R in the basket (with her daddy spotting to make sure she’s safe!). It was a piece of cake since the pups were super attentive and curious as to what we were doing. We even had our own little shoot while their human sister was having a snack! One of the other key things in the consults. When we talked about color schemes she’d explained that they were using mint green on her walls and loved muted pinks. I picked out sets with mint, pink, cream and a few pops of navy. Such a beautiful combo. This is actually the first time I’ve used a mint drop and think I love it! Such a fun color and so sweet. The sets coordinate but don’t necessarily match. Just like I ask my families to dress during family photos, this allows me to create a cohesive gallery that is meant to be displayed on your walls or in an album. In fact, this family opted for an album and I loved it so much I could barely hand it over to them! Their album was this beautiful sandy cream linen cover that felt so wonderful in your hand. Plus, they had her name embossed on it in rose gold. It was the perfect accent for an album that is sure to be a family treasure! I have a few newborn spots left in 2017 and I’m currently booking into 2018!! Don’t wait, click here for my request form! !